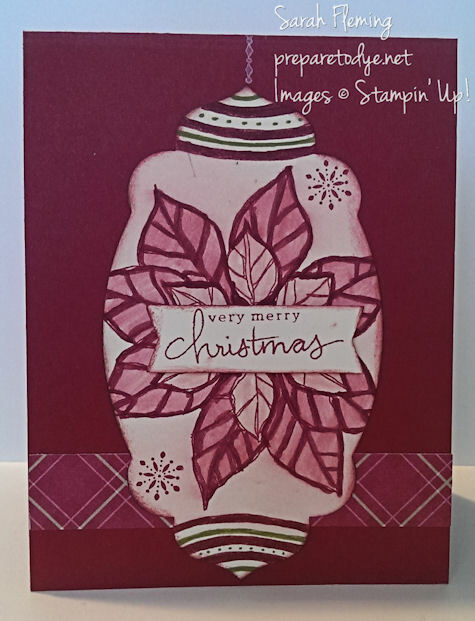 Hi, fellow stampers! I hope you’re having a great day! Other than being presently claw-kneaded by a cat who wants my attention, I am doing well! It’s time for the November Stamp-of-the-Month Club! If you are looking to build your stamp collection, this is a great way to do it! This is an online club. You will receive one clear-mount stamp set and 3 completed cards and/or projects, designed by me. 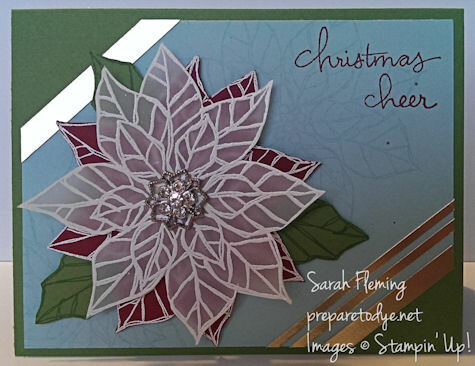 There will be at least one Christmas card each month, all year long, to help you build your stash throughout the year. Along with your stamps and completed projects, you will also receive an in-depth, full-color tutorial on how to duplicate the projects and a list of supplies (including measurements) used in each project. The cost is $30, which includes shipping. You may opt in or out each month. However, if you participate in the club for 3 consecutive months, your 4th month is only $25. This means that club members who started with me in August get November for only $25! Woohoo! Sorry for the bad picture of this one! It’s much prettier in person. 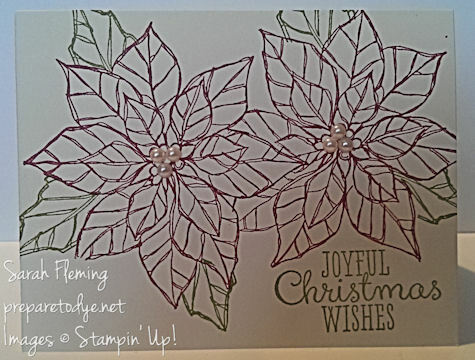 This month’s techniques are masking, CAS (clean and simple), single layer card, watermarking, heat embossing an embellishment to change its color, watercoloring with markers and a blender pen, sponging, and drawing with markers. The deadline to subscribe and submit payment for November is Wednesday, November 20th. Reply to this post or email me to sign up, and I will contact you.